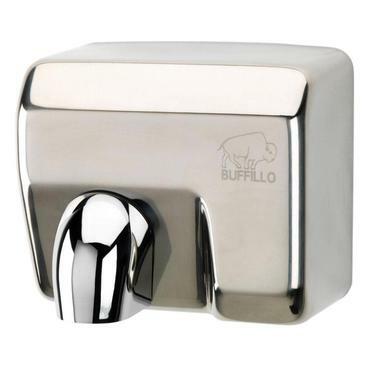 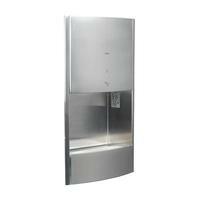 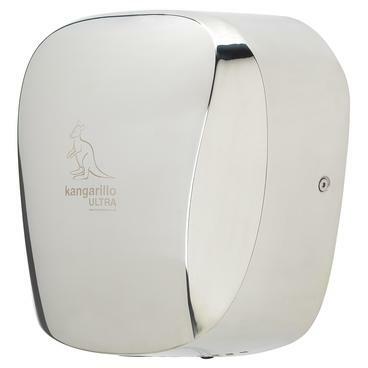 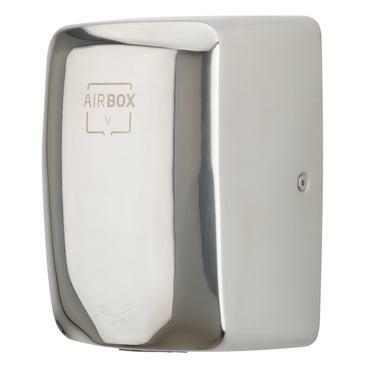 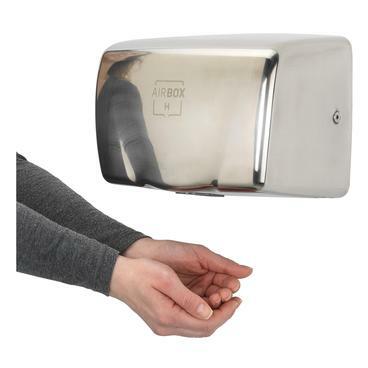 Modern, strong and hygienic – there’s more to our stainless steel hand dryers than meets the eye. 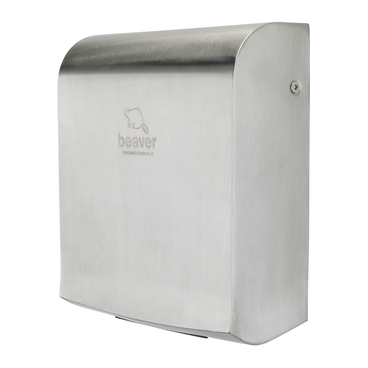 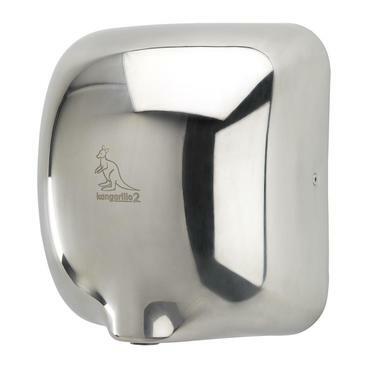 Foils vandals: even the most determined graffiti vandal will find it tough to leave a lasting mark on stainless steel hand dryers. 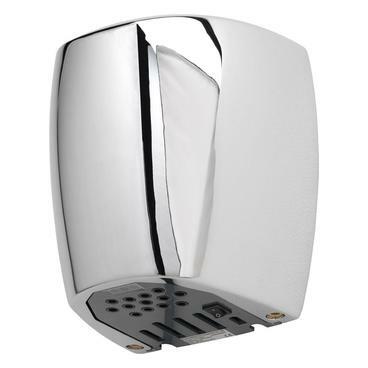 Looks that last: stainless steel dryers are renowned for their anti-corrosive properties, and in a wet washroom environment, that makes them a very solid investment. 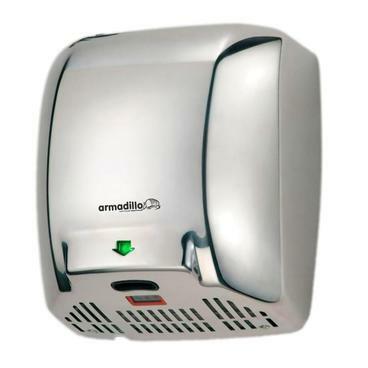 They clean up well: stainless steel dryers are easy to clean, and have a proven record of success in improving hygiene standards, especially in food and catering environments. 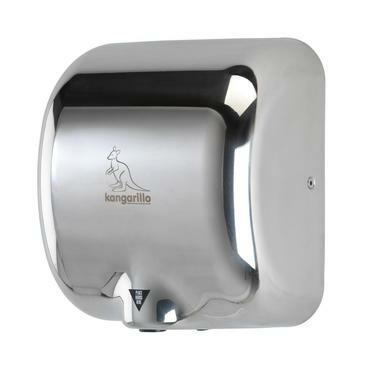 With no pores or cracks to hide in, harmful bacteria can’t take hold.